Radial construction for a smooth ride. The KARRIER ST offers double-steel belts with full nylon plies for durability and increased tire life. Purchase includes the Kenda Karrier tire only. The wheel rim shown in the picture is not included. Picture provided is a stock picture from the manufacturer and may or may not reflect the actual product being ordered. 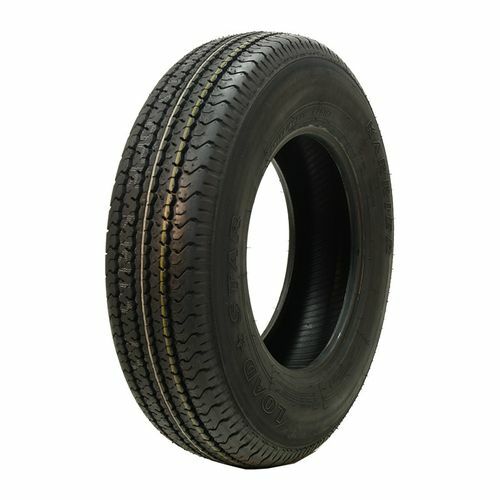 All Kenda Karrier tires are continuously developing with manufactured improvements. With that said, Simple Tire and the manufacturers have the right to change these tire specifications at any time without notice or obligation. 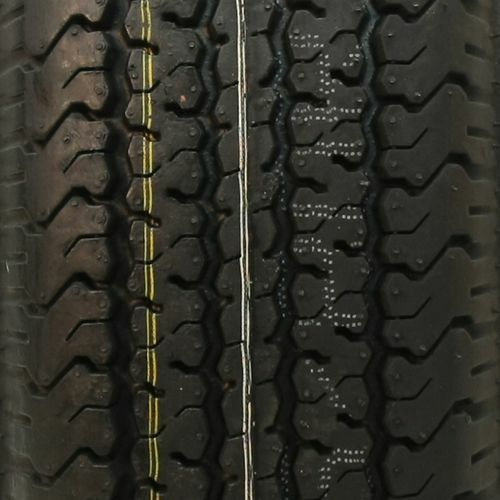 Please Note: Specifications of the Kenda Karrier tires shown above are listed to be as accurate as possible based on the information provided to us by Kenda tires. I have run these on a pop up camper, 6000lb tandem axle camper, and 3000lb single axle cargo trailer for the past 17 years. Of course have had to replace about every 5 years. Have at least 150,000 combined miles on them. Have never had any problems, ever. 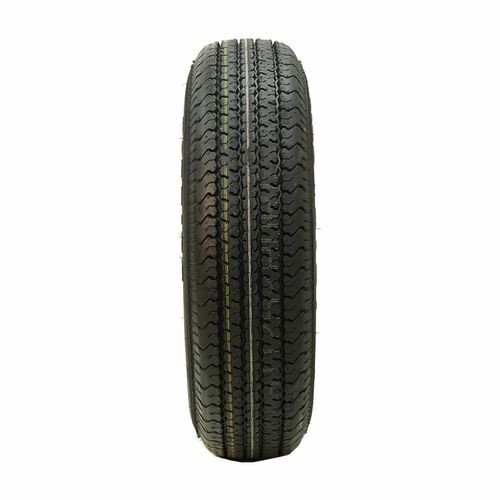 Bought a new 9000lb camper with different brand tire. Had a blowout after about 500 miles. Swapped them out for Kendas. No problems since. 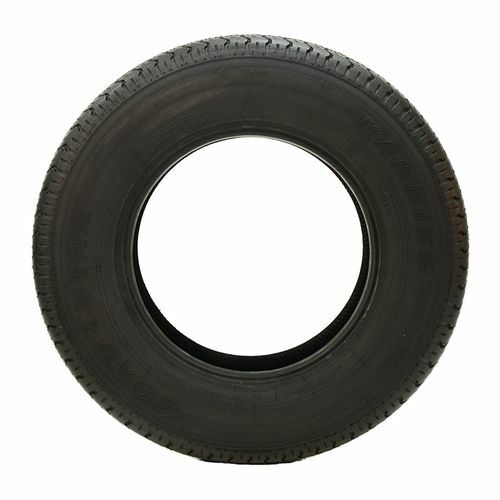 If you need a good trailer tire, this is it. Upgrade for oe tires. Way better service life on a landscape trailer that sees many miles.my second set and will buy for my 3rd set.